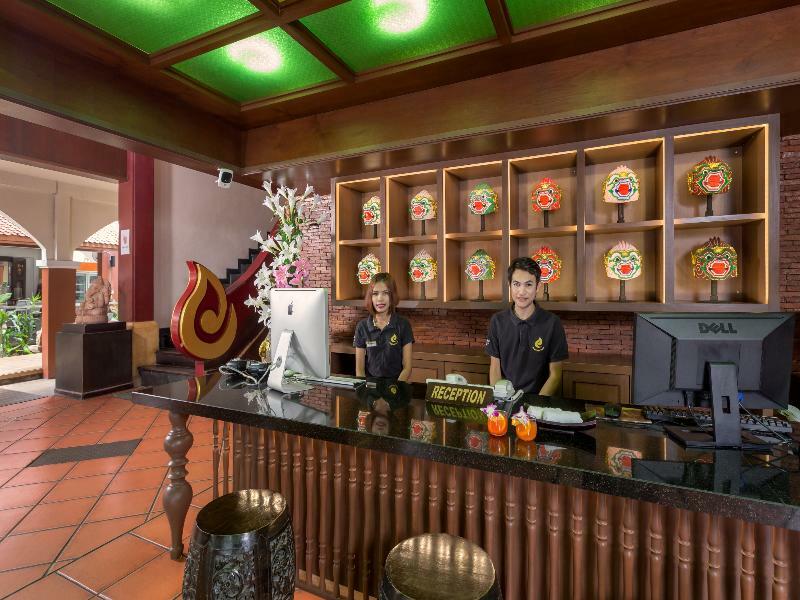 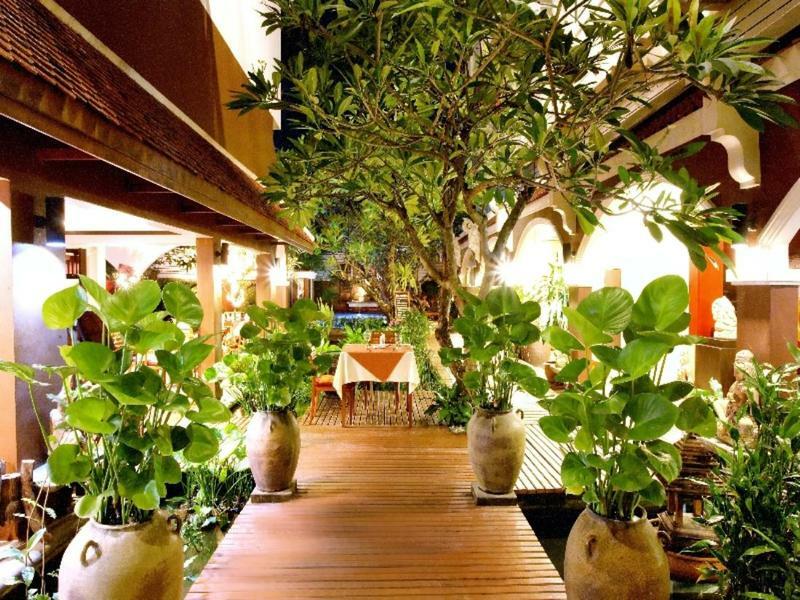 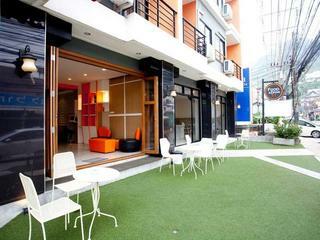 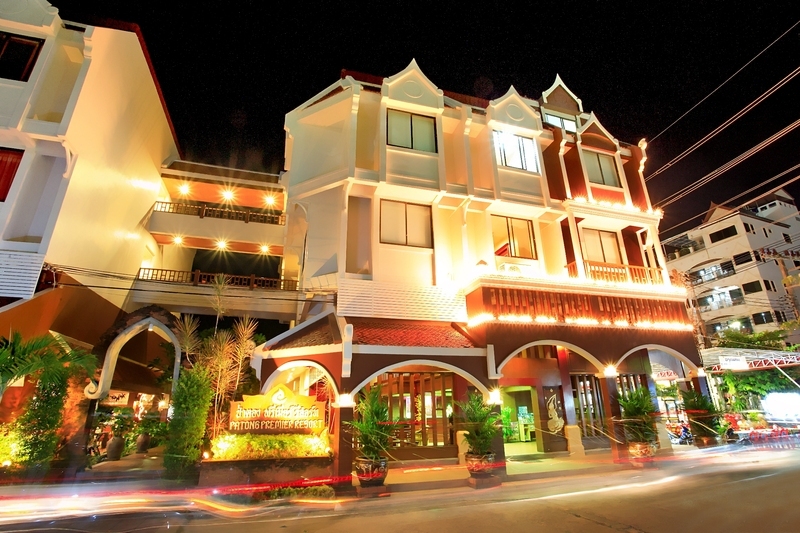 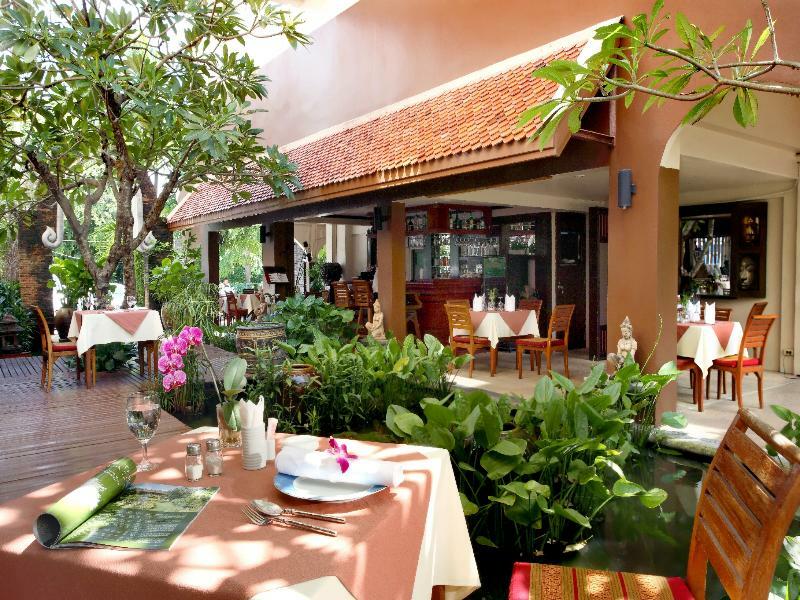 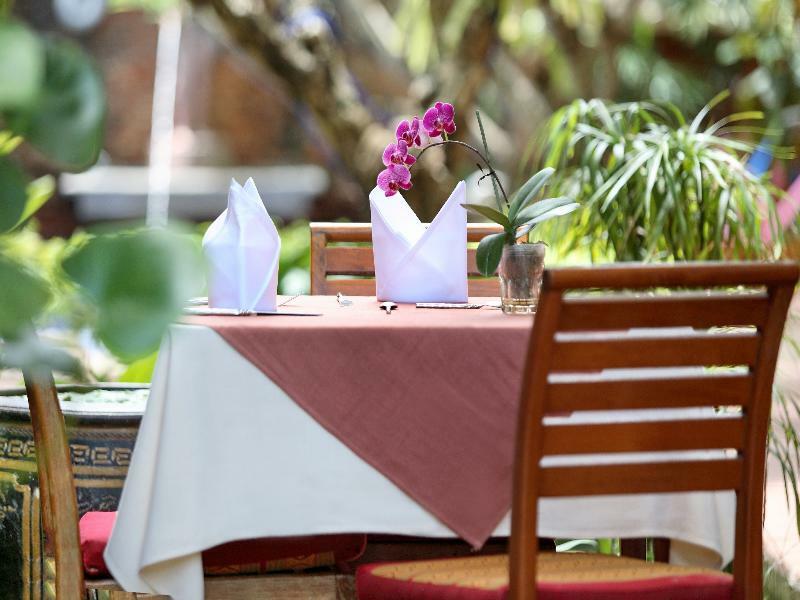 Offering a restaurant, Studio Patong by iCheck inn is located in Patong's 2nd road. 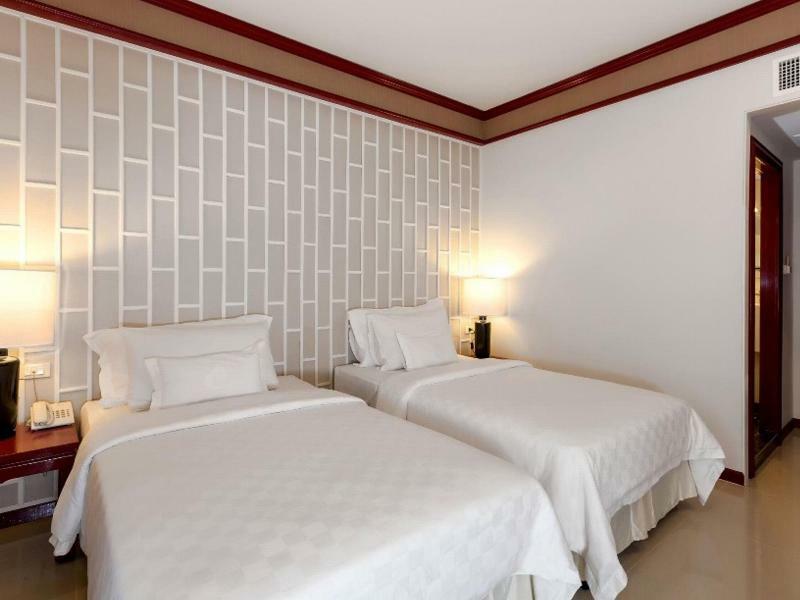 Free WiFi access is available.Each room here will provide you with a flat-screen TV, air conditioning and a safety deposit box. 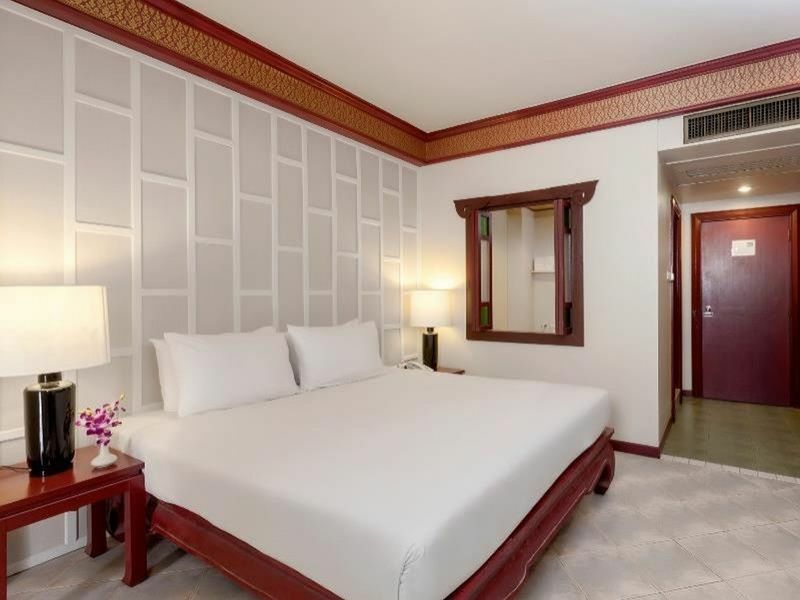 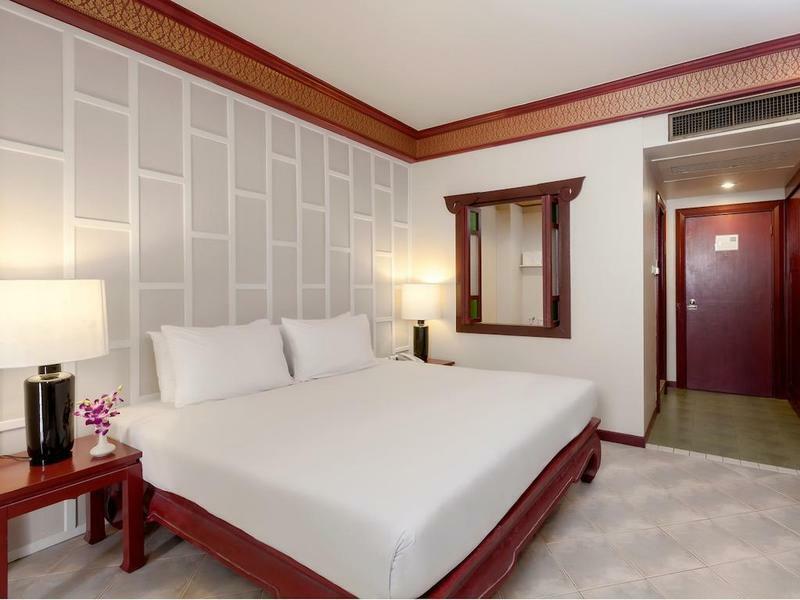 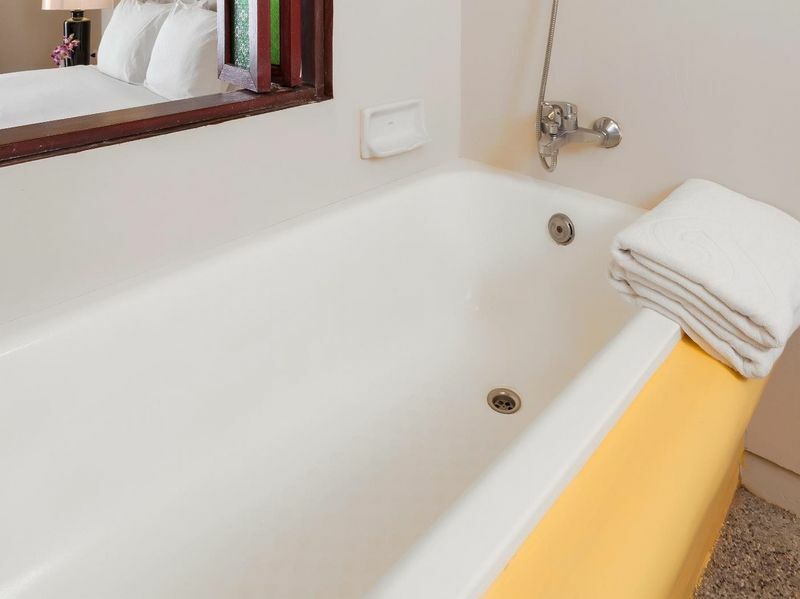 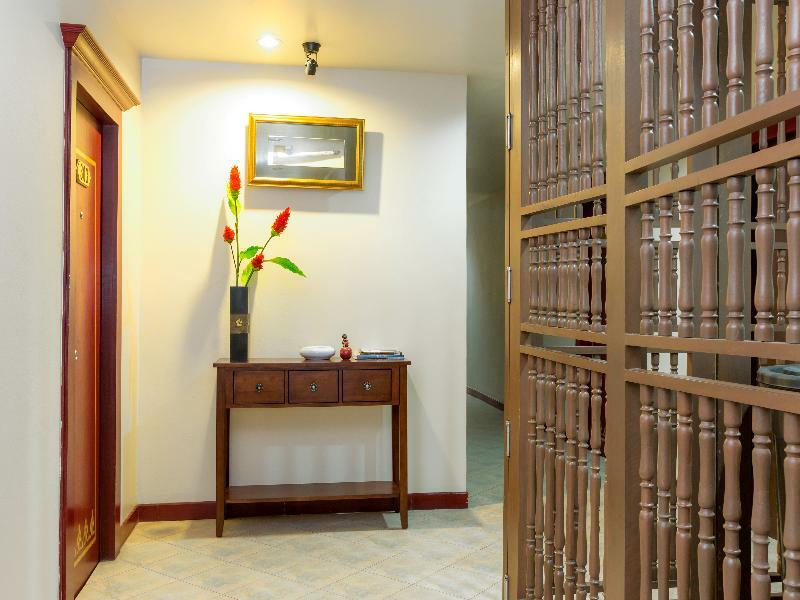 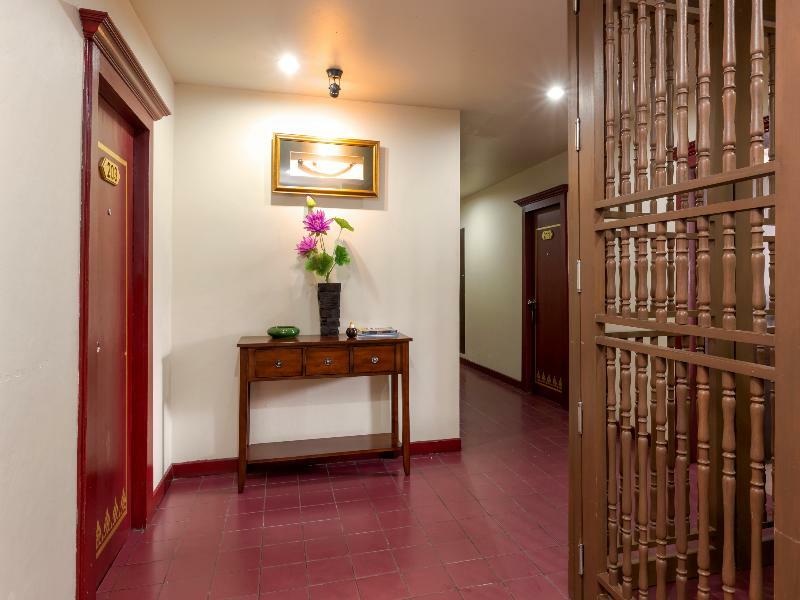 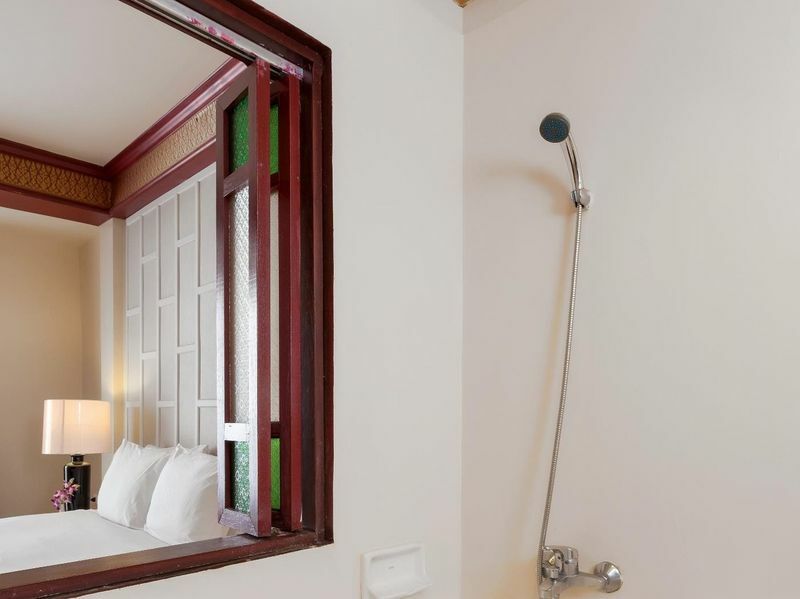 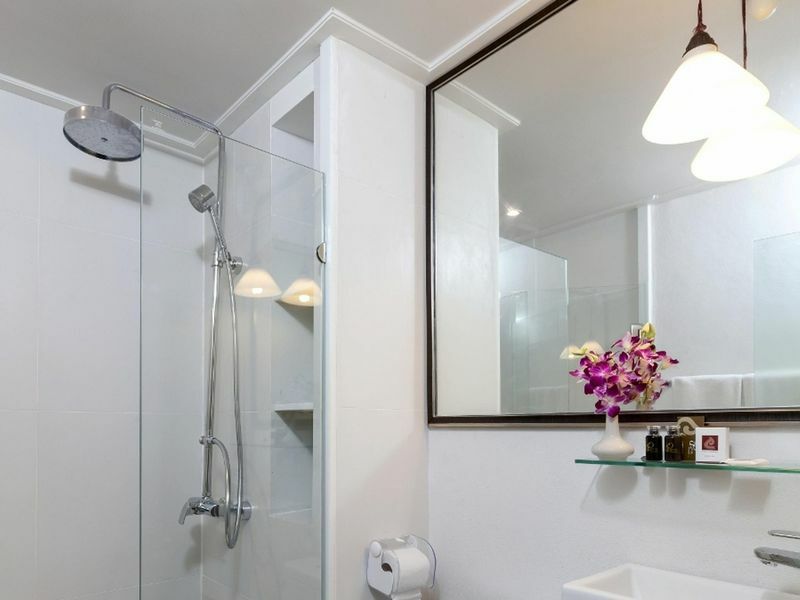 Featuring a shower, the private bathroom also comes with free toiletries.At Studio Patong by iCheck inn you will find a 24-hour front desk and laundry facilities.The hotel is a 15-minute walk from Jungceylon Shopping Centre and the nightlife on Bangla Road. 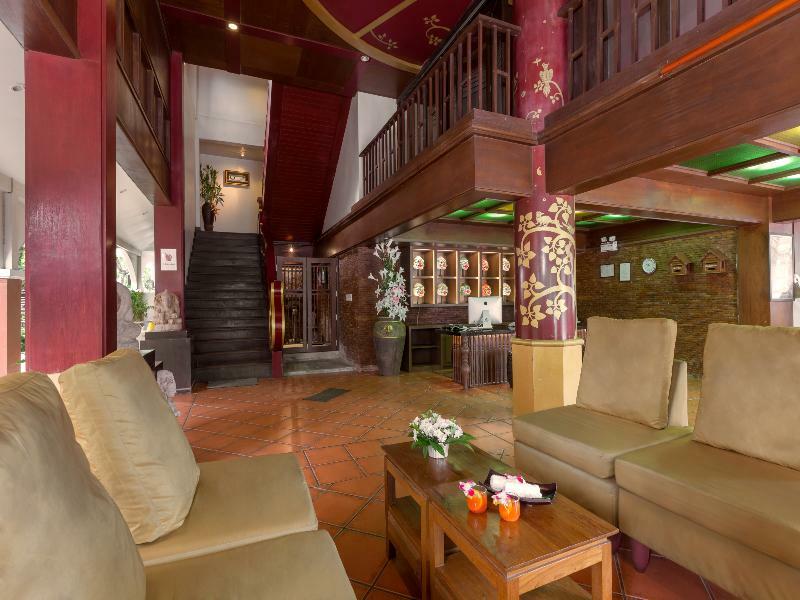 BaanZan Market around 0.5 KM, Local and international restaurants are nearby. 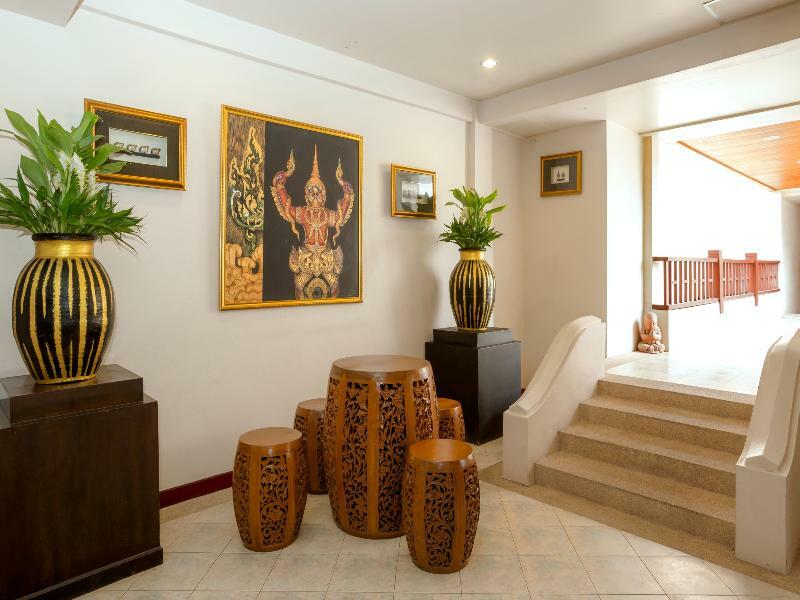 Phuket International Airport is 45 km away. 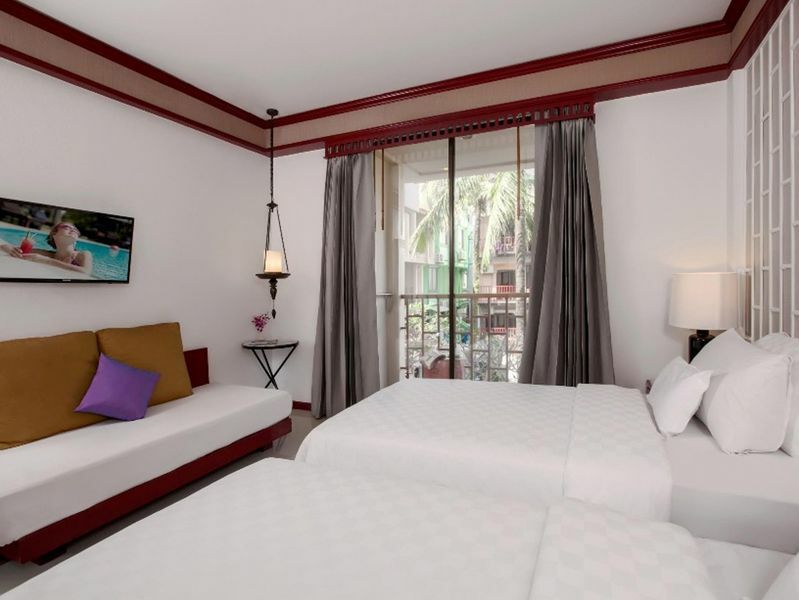 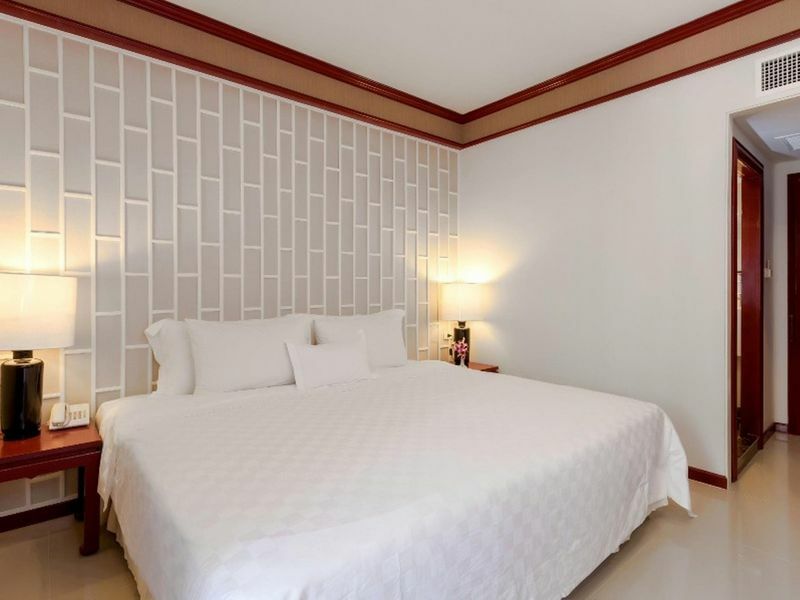 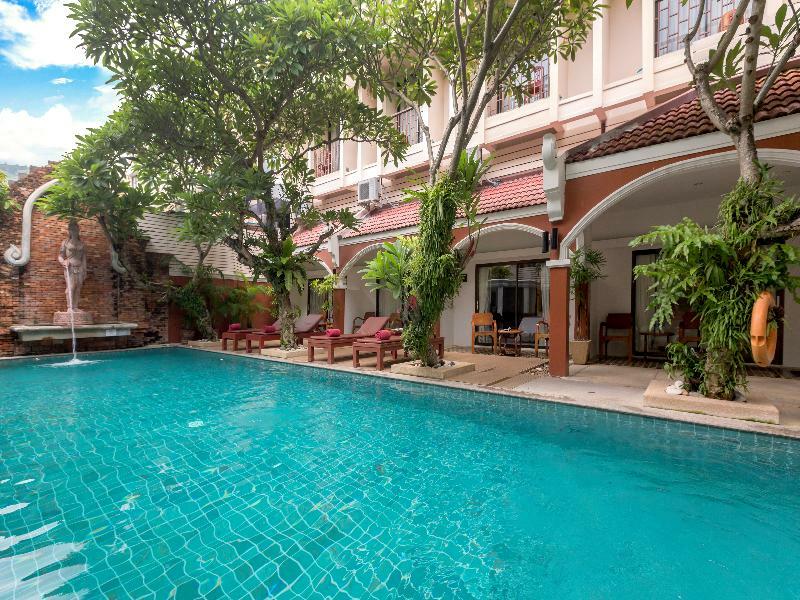 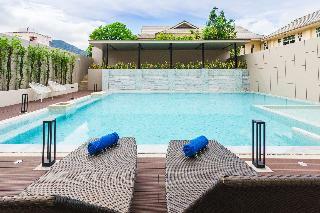 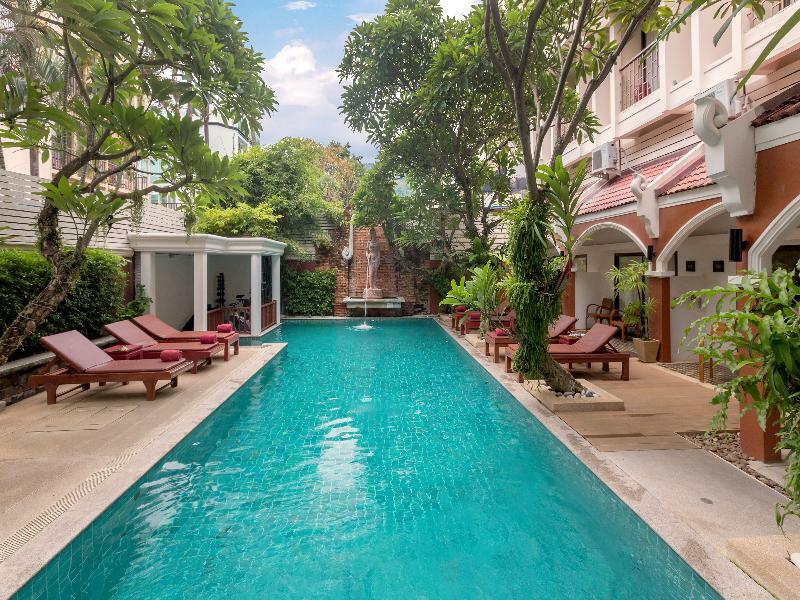 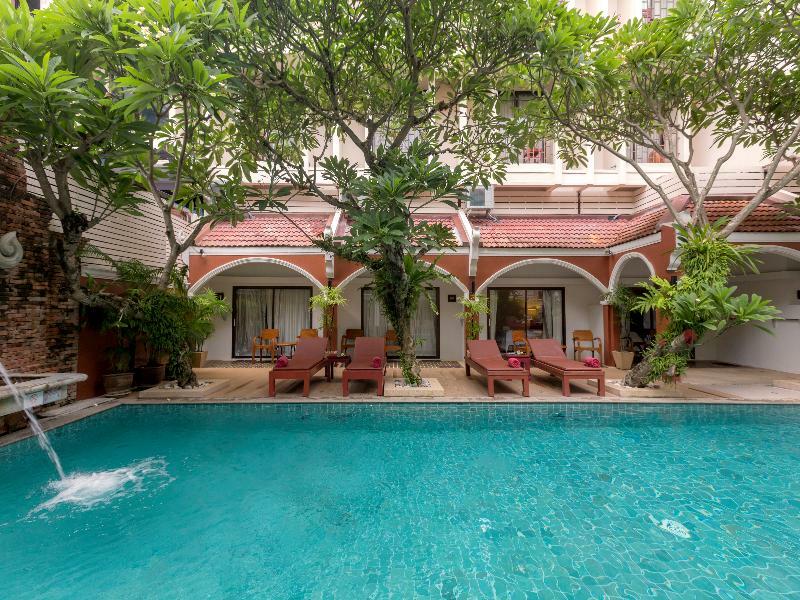 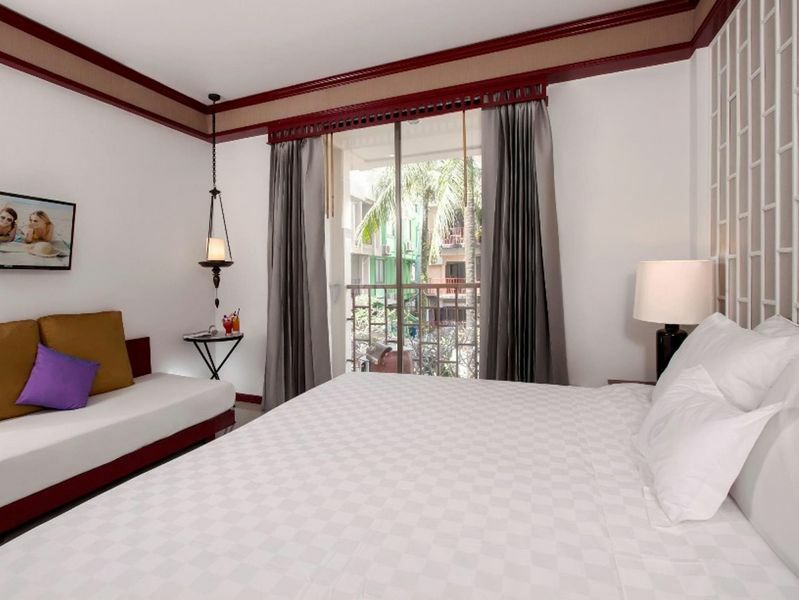 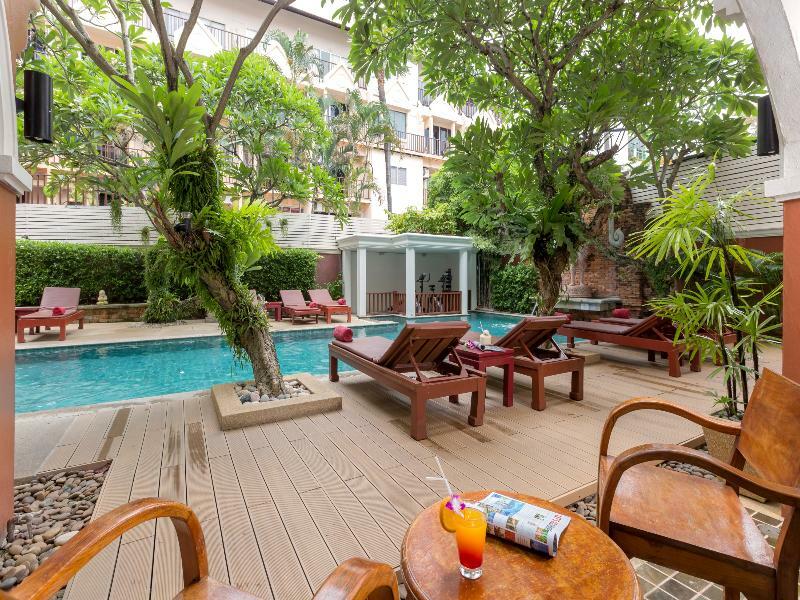 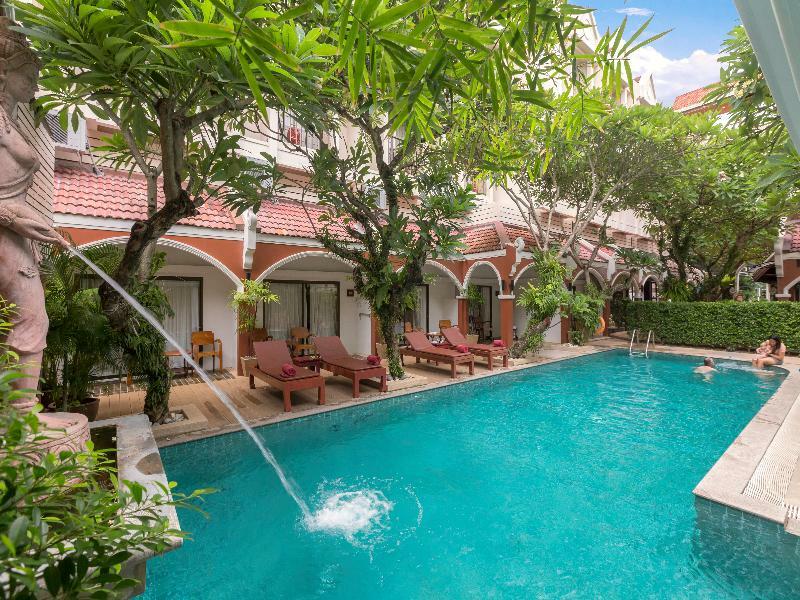 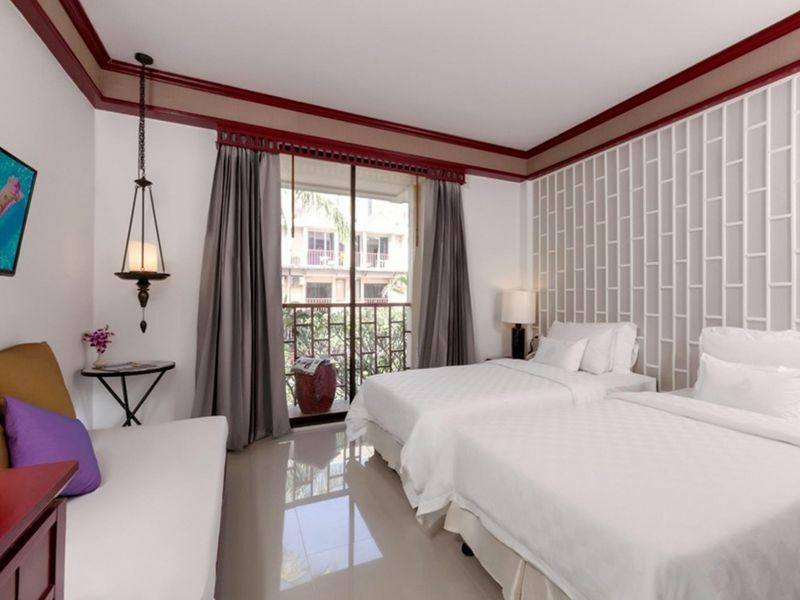 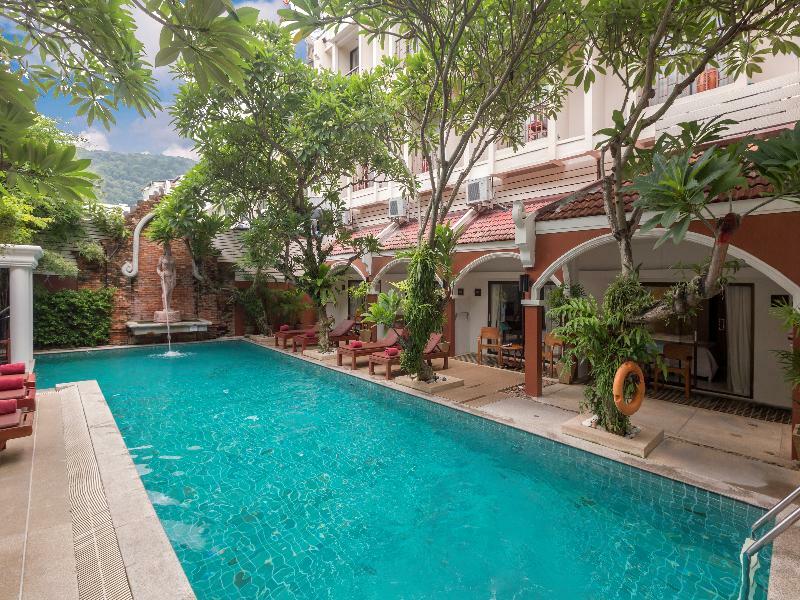 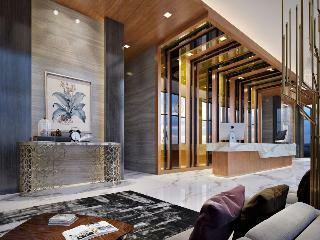 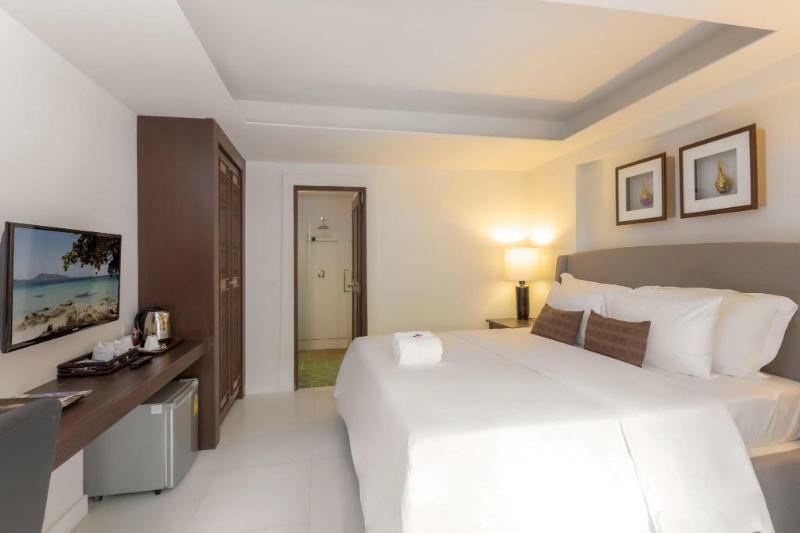 This lovely Hotel can be found in Patong and this establishment was constructed in 2018. 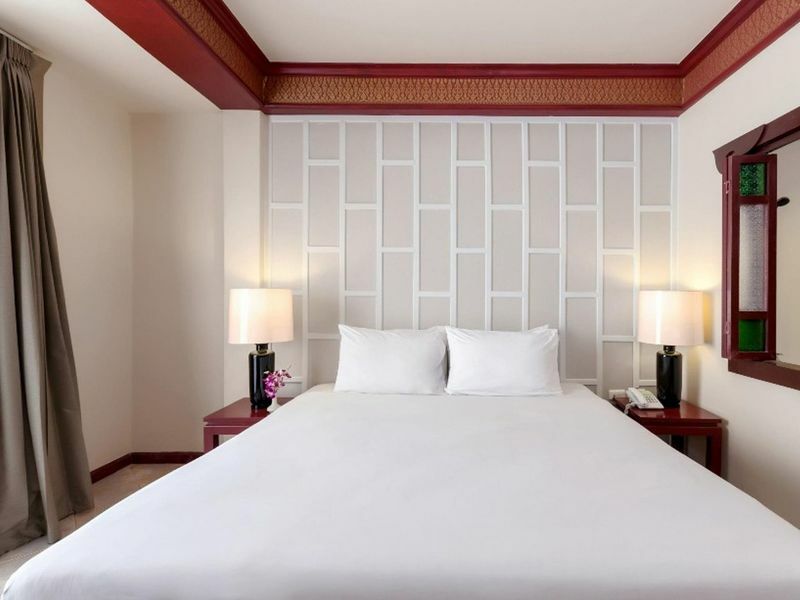 THE BAY EXCLUSIVE HOTEL features a total of 126 bedrooms, offering sheer luxury, contemporary facilities and five star amenities, The on-site facilities are a further highlight of The Bay Exclusive Hotel and are enticing add-ons to the already luxurious executive residence. 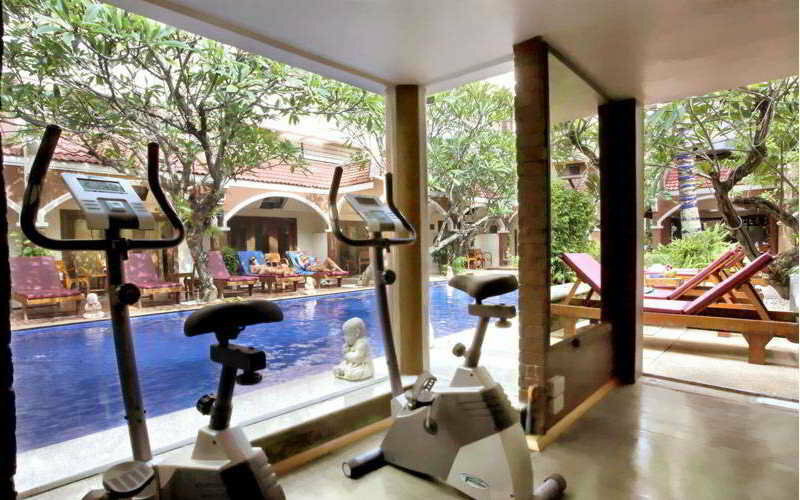 The sun drenched common swimming pool and decked lounge area serve as an ideal oasis of relaxation and fun, while the fully equipped fitness center welcomes you likes to your own personal gym, allowing you to stay fit during the duration of your stay and feature a wide variety of programs. 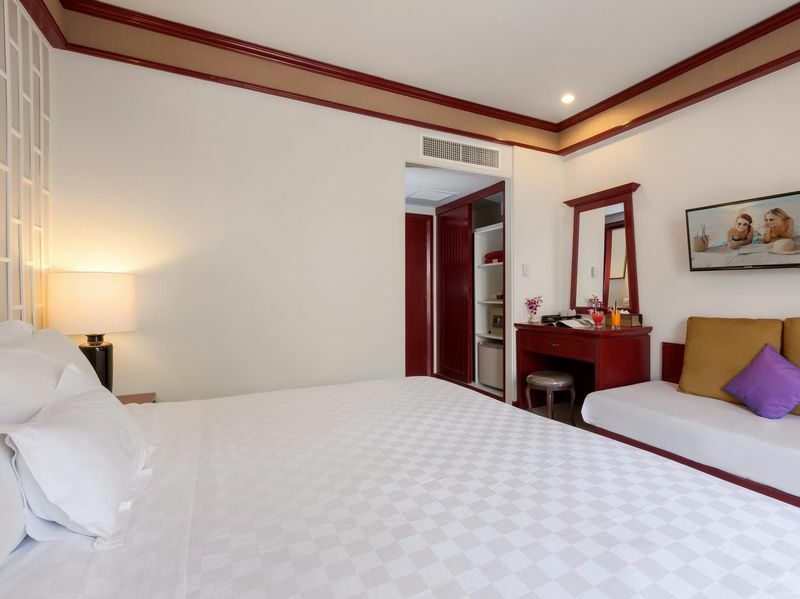 Only 15 km.Km from the city center, the hotel's strategic location ensures that guests can quickly and easily reach many local points of interest. 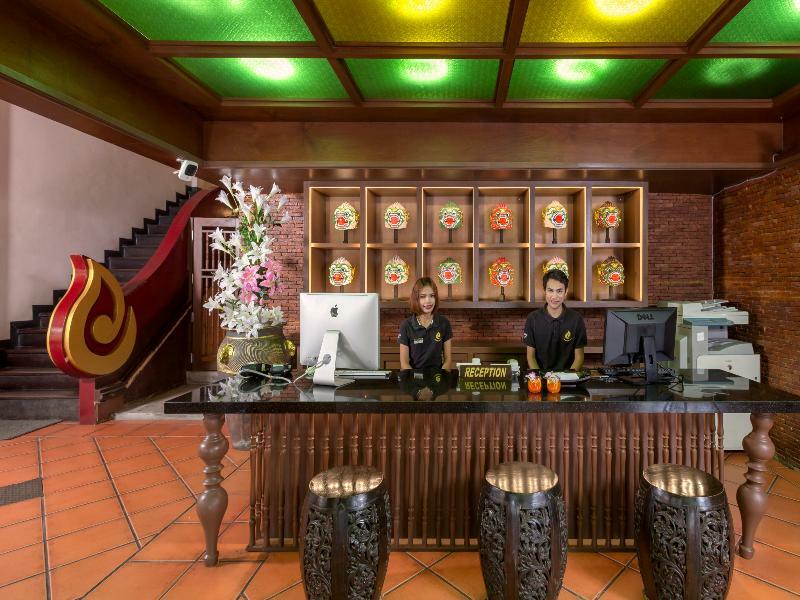 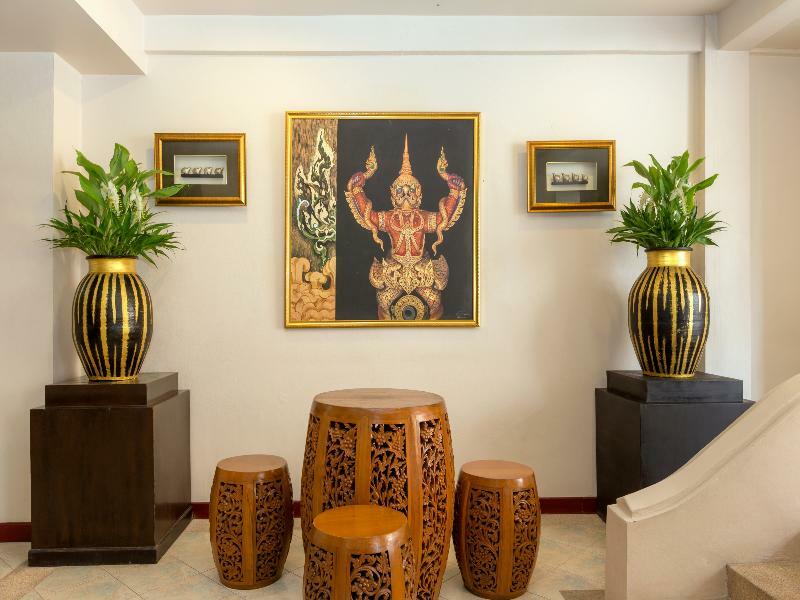 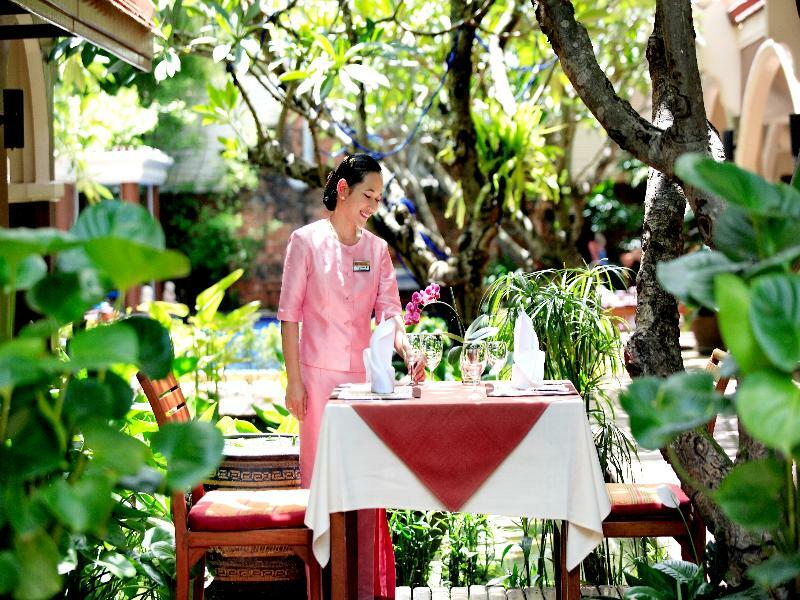 For those of guest who want to venture out, Sphinx Theatre, Patong Hospital, All 4 Diving are just some of the attractions available to visitors.Take advantage of a wealth of unrivaled services and amenities at this hotel. 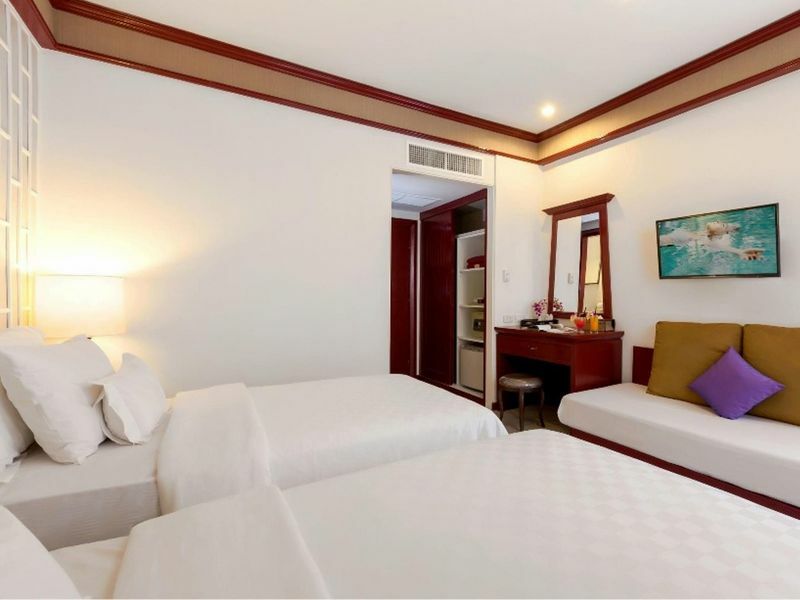 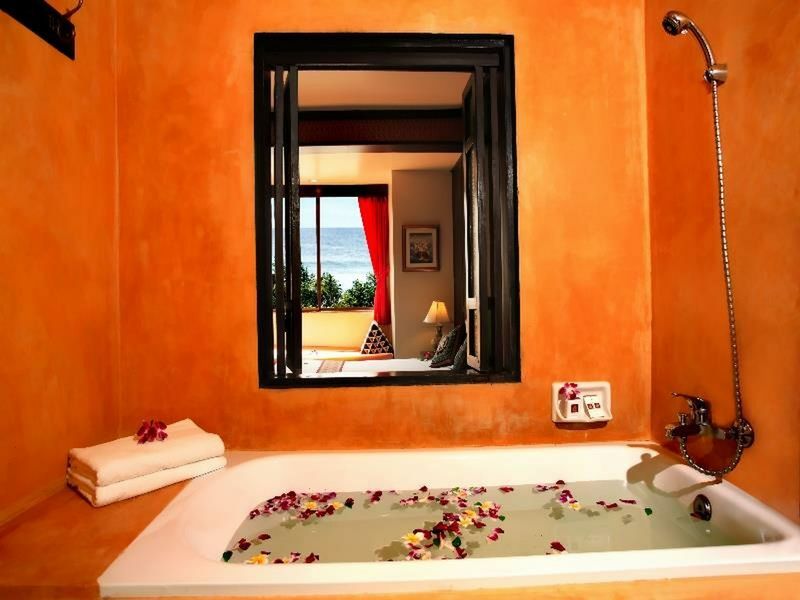 This hotel offers numerous on-site facilities to satisfy even the most discerning guest.Hotel accommodations have been carefully appointed to the highest degree of comfort and convenience, with satellite/cable TV, mini bar, internet access – wireless, coffee/tea maker, television LCD/plasma screen in each room.